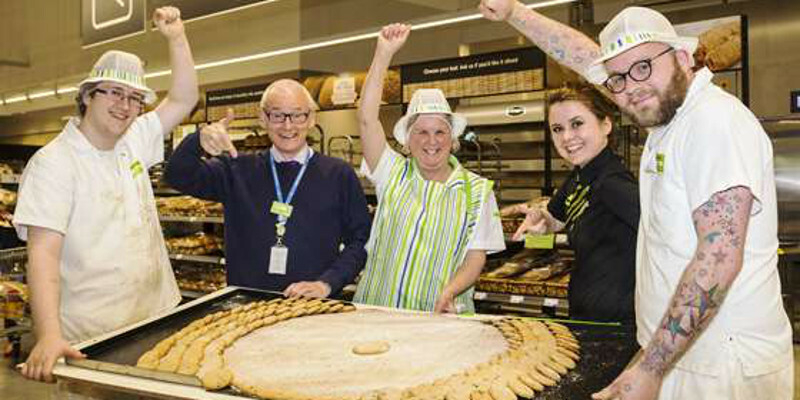 Bakers at a Devon branch of Asda claim to have made the world’s biggest Easter biscuit. The 31-inch whopper was created by staff at Asda’s Barnstaple superstore and crumbled the effort of a sister store in Bodmin, which set the record earlier this week, according to Devonlive.com. The Barnstaple bakers let their competitive edge show by teaming up with the same local supplier who created the biscuit in collaboration with the Bodmin superstore. Falmouth-based WC Rowe teamed up with Asda’s Barnstaple store to bake the Easter delicacy, which has a 31 inch diameter (79cm), a good 25 inches (64cm) bigger than the regular-sized Easter biscuit. 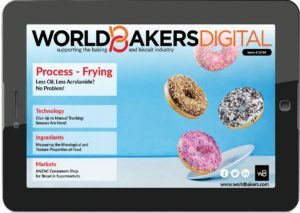 Asda Bodmin’s efforts saw them produce a worthy competitor at 26 inches Originating from the West Country, Easter biscuits are often used as a gift given to guests on Easter Sunday.